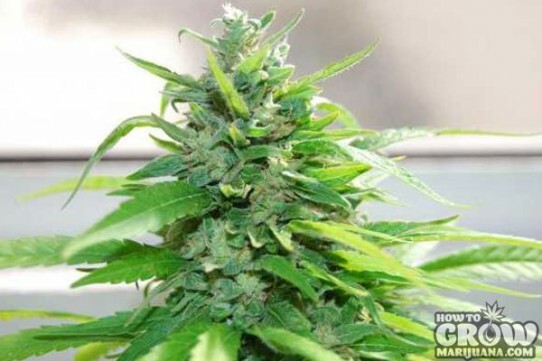 Why buy Reeferman – Love Potion #1 Regular Marijuana Seeds here? i liked this stuff as a pickme up high. smoked some newyork and then some of this a hour later. it chills your high. makes u wanna sit and think how much more u wanna smoke ;D happy smokingg!